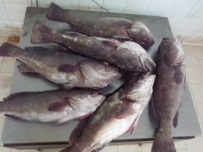 We are importers and distributors of fresh seafood. 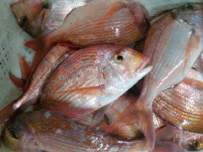 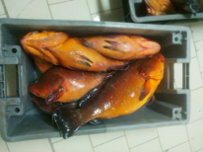 We mainly sell to retail fish shops and wholesalers. 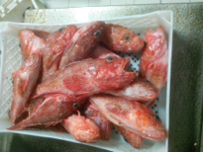 We also buy from other EU countries such as France,Holland & Spain.